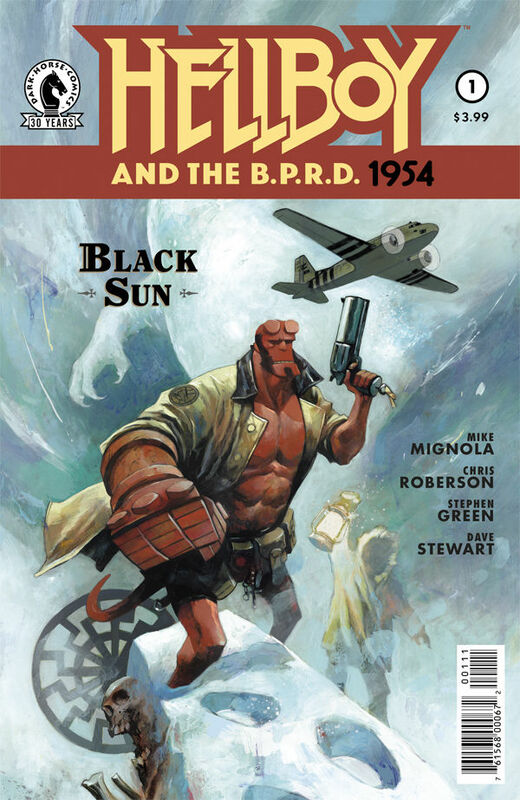 Tags: black sun, hellboy, hellboy and the b.p.r.d. Hellboy and the B.P.R.D. 1954: Black Sun #1 is out today and this issue sets up a nice beginning to what looks like a promising story. Click here to read our full review.